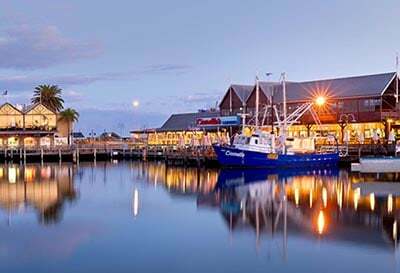 Since that time the Alsco Perth branch have been proudly supplying high quality food & beverage linen, washroom, first aid and workwear services to hotels, cafes, restaurants, offices and manufacturing businesses in the beautiful Fremantle region. 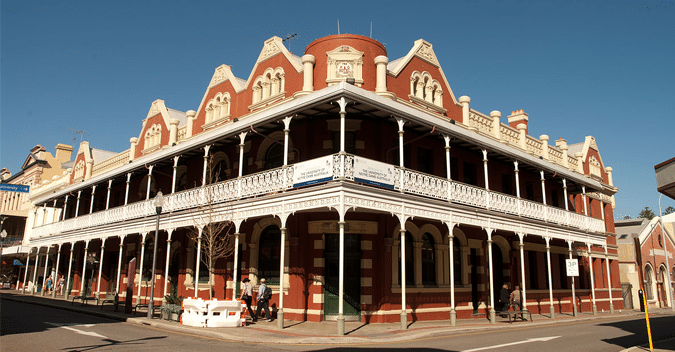 In 2010, Alsco officially acquired Fremantle Steam Laundry, a local laundry service provider. 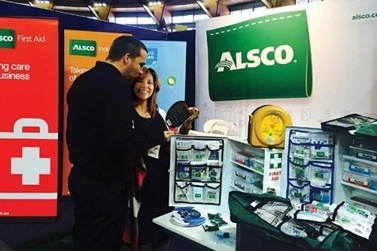 It enabled Alsco to expand their offering further and provide a wider range of services to industries in Fremantle. The original partnership between Alsco and FSL started in May of 2010 when Alsco provided Fremantle Steam Laundry with the facilities to continue processing their textiles in order to get their business back on track after a fire. After three months of working together with Alsco, the owners of Fremantle Steam Laundry decided to sell the business to Alsco. This was a move that increased the need for Alsco to expand operations, and quickly. 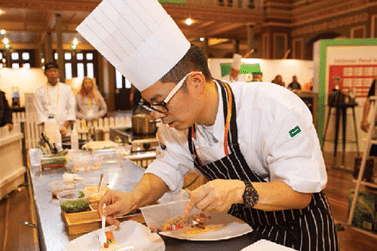 Alsco introduced an additional working shift to maintain the level of services to local Fremantle businesses until all the new equipment was in place. Increased capacity to offer food and beverage linen to the surrounding region. Whether you’re running a hotel, a restaurant or a cafe in Fremantle, using a laundry service will be incredibly helpful to your day-to-day operations. You won’t have to worry about running all over the place just to put another load in the washing machine. Instead, you can focus on providing a high-level service to your clientele. Incorporating a laundry service into your business operations will help smooth workflow, make it easy for your employees to focus on their other tasks, reduce your carbon footprint, and save you time and money. Get in touch with Alsco today to learn more about what we can do for your Fremantle business.